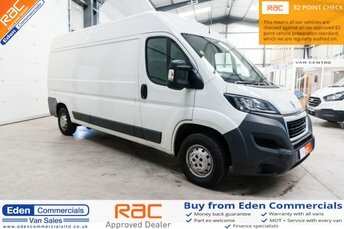 Eden Commercials, based in Cumbria, is the perfect place to find a quality used van. Our site can be found via the M6, just over two hours from Liverpool if you are interested in visiting us to take a closer look at some of the exceptional second-hand vans we have available. With more than 100 second-hand vans from a selection of the world's most renowned automakers, like Fiat, Ford and Vauxhall, where better to find a van that is right for you? 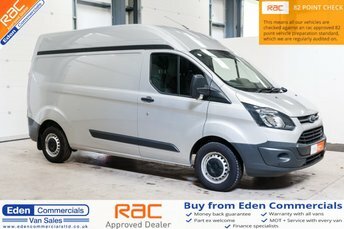 From the Vauxhall Vivaro to the race red Ford Transit, there is a van suited to get every job done at Eden Commercials, near Liverpool. 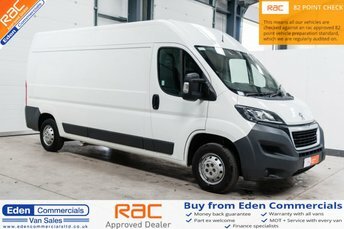 If you are interested in buying a quality second-hand van but you just don’t have the time to collect it from us, we can arrange for your chosen van to be delivered directly from our door to your own. 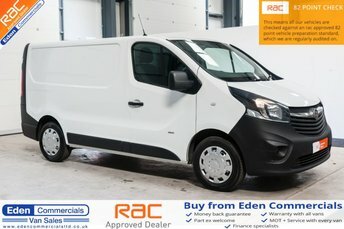 Contact Eden Commercials for more details now!